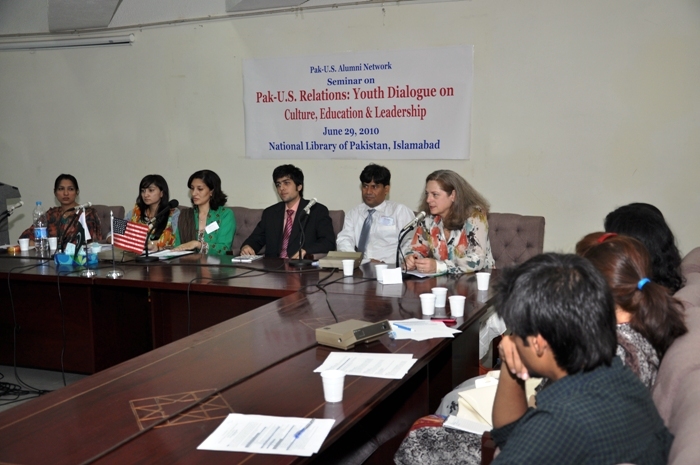 The Pak-US Youth Dialogue on Culture, Education and Leadership was held at the National Library Auditorium on the 29th of June, 2010.It was organized by the US Embassy in Islamabad. I was invited to make a presentation at the event. My presentation title was “Exchange Programs – Education beyond Academics”.